After Lisa barely manages to escape an invasion from the Rebel army in herhome of Malta, she discovers Exo. This ancient dimension is made ofmemories from the past. It is here that evil manifests as flesh. It ishere that the legacy of centuries of darkness can be stopped from whispering to our ears. 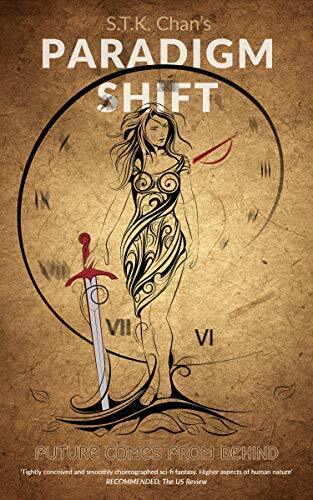 Lisa desperately wants to resolve the conflicts of thisinner world peacefully, but quickly learns she must fight the shadows in people&apos;s hearts materialized through battle re-enactments, warfare andemotional turmoil. Start reading PARADIGM SHIFT: Future Comes from Behind on your Kindle in under a minute.